Home Investments How Much Is Your Used Nintendo Worth? The electronics and Nintendo game systems you have lying around the house could be worth major dollars. Why leave them in drawers when you could turn them into cold, hard cash? It’s easier than you think. 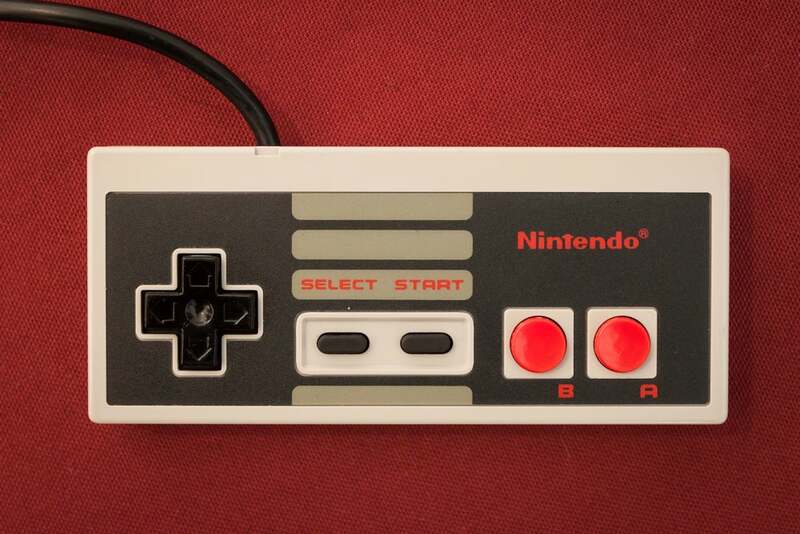 Here’s how to find out how much your used Nintendo might be worth. Recycling statistics reveal that Americans throw away 9.4 million tons of electronic equipment each year, and $60 million in gold or silver for every one million discarded cell phones. But we’re not talking about recycling, we’re talking about reselling. Even that old iPhone 4S that you bought new in 2010 could still land you around $20, and newer phones might get you a check for $350 or more. The average home has about 24 electronic products; that represents a lot of money on the used goods market. How Do I Sell My Used Nintendo? There are plenty of ways to sell your used electronics. First, you could go the retail route. If you want to sell that old video game console, take it to your local GameStop Corp. (GME). Once you sell your console, it goes through a host of tests, and if anything is broken, it gets repaired. 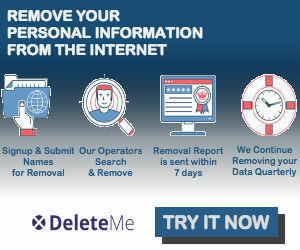 Next, it’s wiped clean of any identifying data and then sold as a used product. Amazon Inc. (AMZN) has a trade-in program. Send your used items to the Amazon warehouse after settling on a price, and you’ll get a gift card for the agreed-upon amount. The drawback is that you don’t pocket the money; you have to spend it at Amazon. On the other hand, it’s easy and you don’t have to meet up with an unsavory character in a parking lot to sell locally. Best Buy Co., Inc. (BBY) has a similar program in which it offers a gift card in exchange for the trade-in. You can take your eligible device to your local Best Buy or mail it. Once you get outside of well-known retailers, you have more options in terms of how you collect your money. But what if you want to sell your used electronics without the help of one of these platforms? You could try Craigslist, but as we said above, you have to be careful when meeting a stranger. There are safety concerns, but if you’re ok with that, you may be able to get a higher price. It’s harder to compare prices on Craigslist but we found the same or similar prices for an old Nintendo 3DS XL. Beware of fraud when you opt for Craigslist and other community classifieds; these things work best when you sell local and make a physical exchange. If you want to open it up to a national market, it’s still best to go through one of the intermediaries. Many people have found ways to defraud sellers out of their products and money. Today, the stigma associated with buying used electronics is gone for many consumers who are trying to save money. Plus, the overseas market is huge. This means the prices people are willing to pay for your used electronics are higher than you think. Go through your drawers, find that old stuff and see what kind of market exists; even if your device is broken, you can get paid for it. And remember, the sooner you get it on the market the better. The older the device, the less you get.